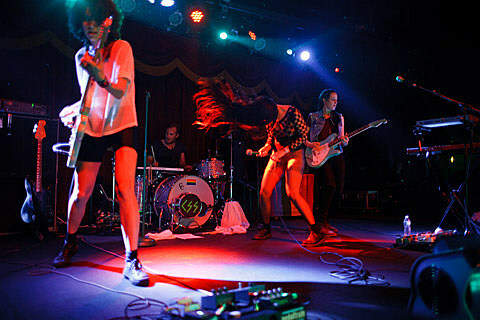 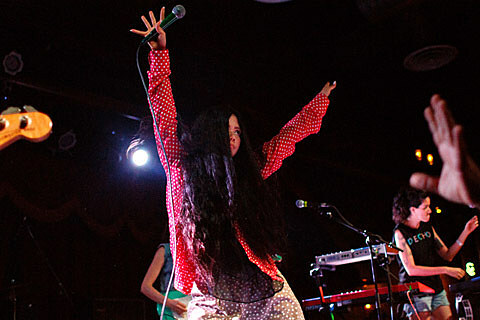 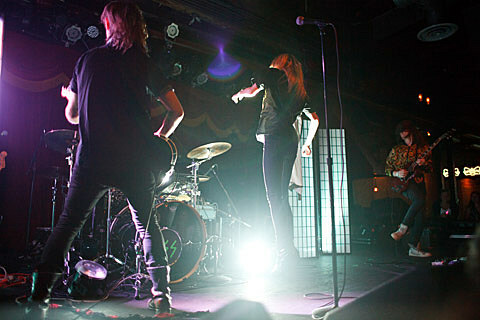 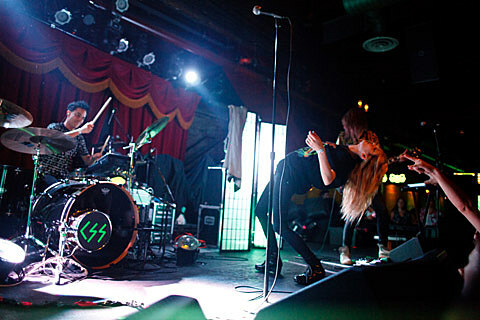 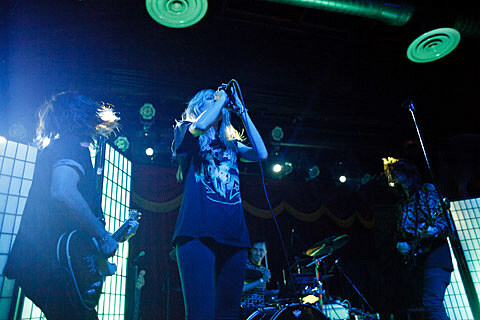 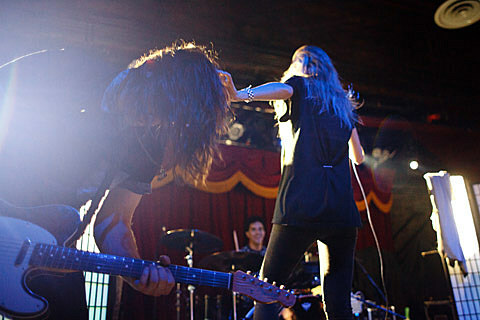 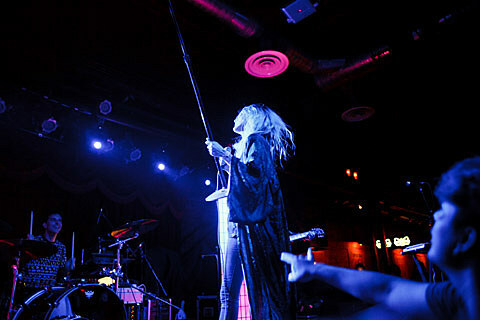 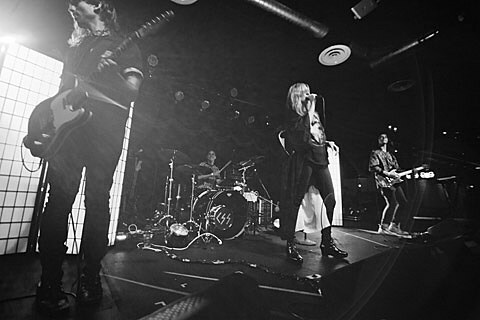 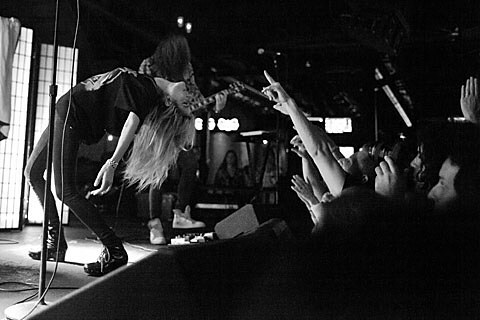 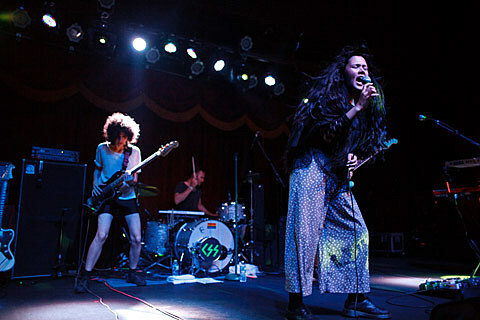 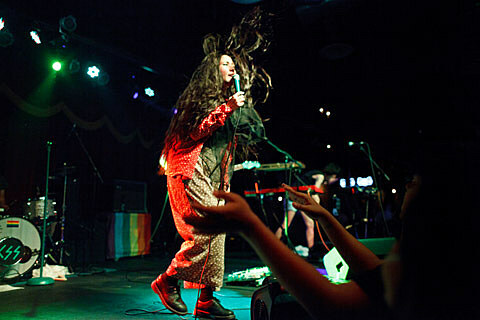 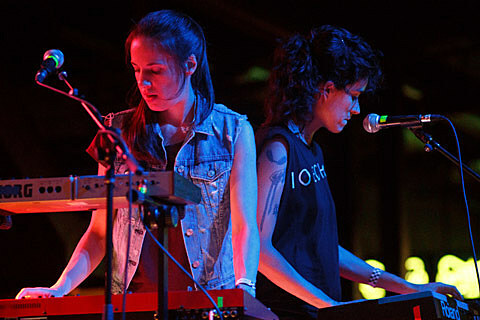 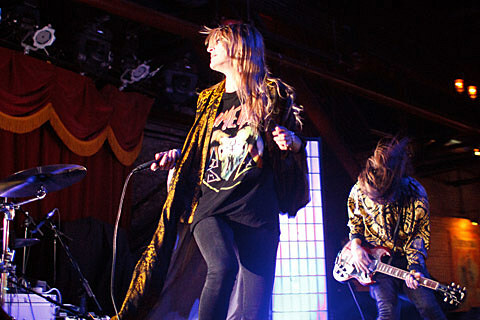 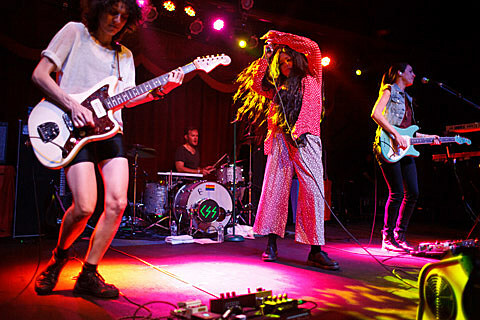 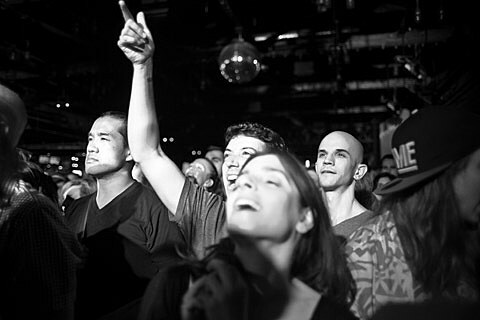 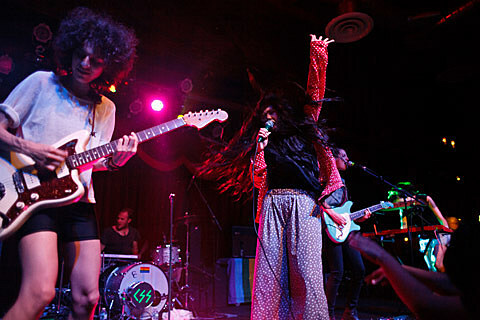 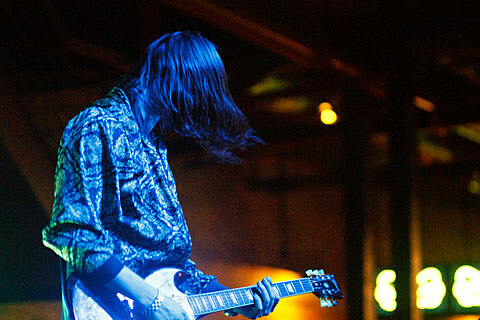 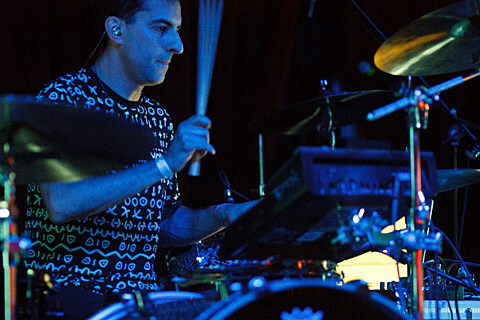 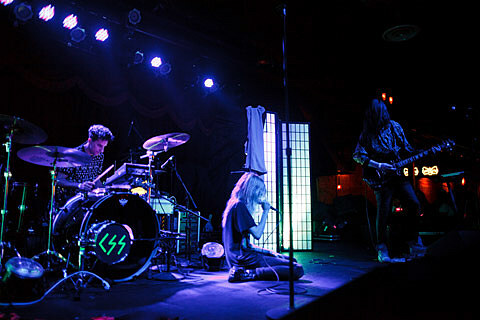 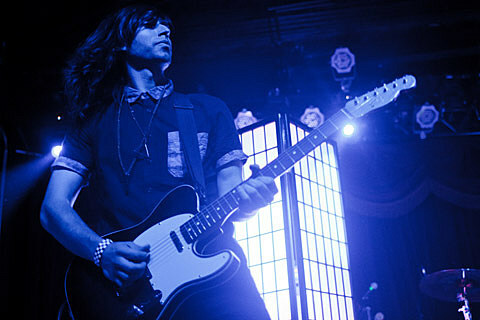 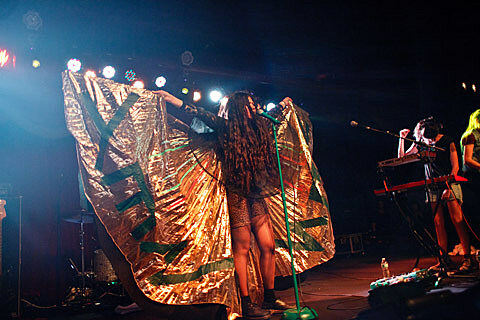 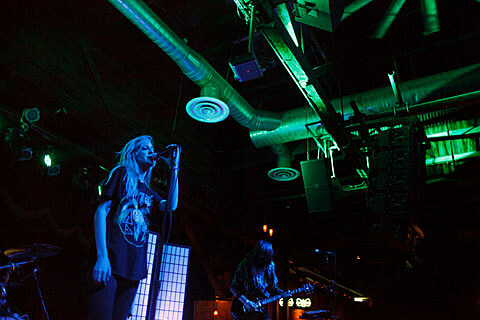 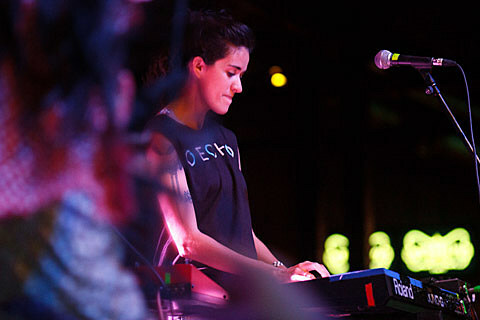 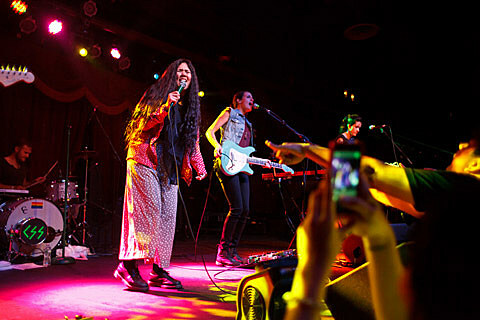 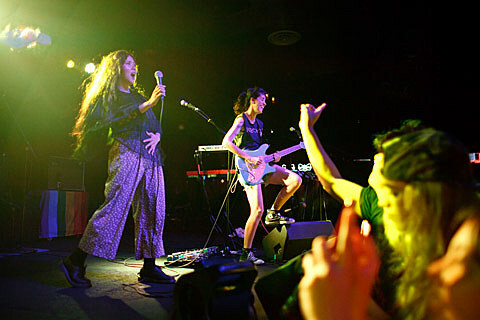 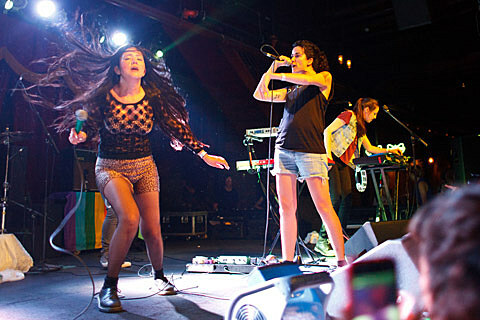 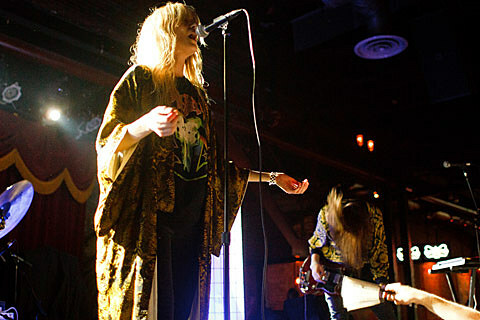 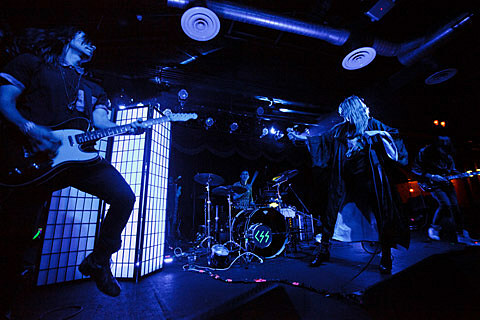 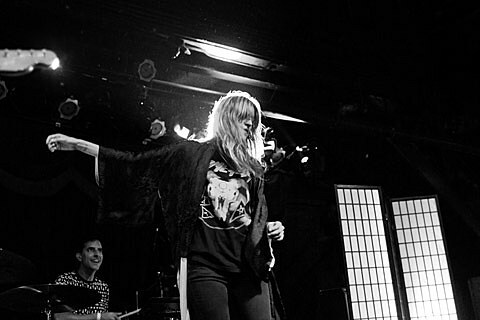 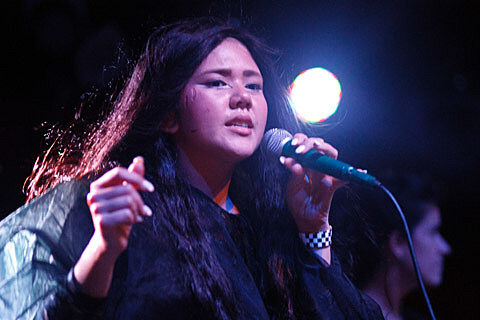 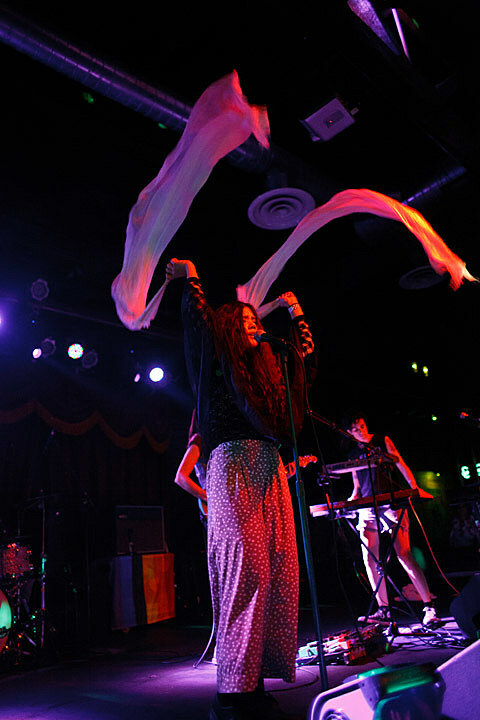 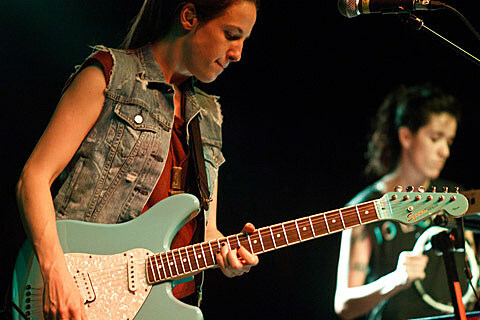 Brazilian electro rockers CSS brought their tour with IO Echo through NYC for two shows this week. 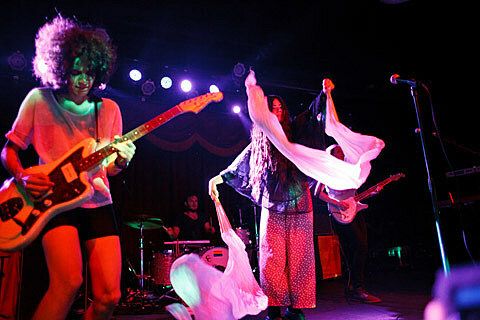 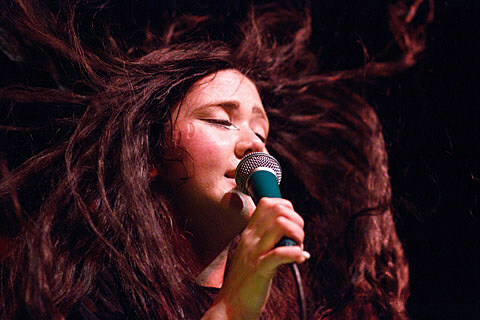 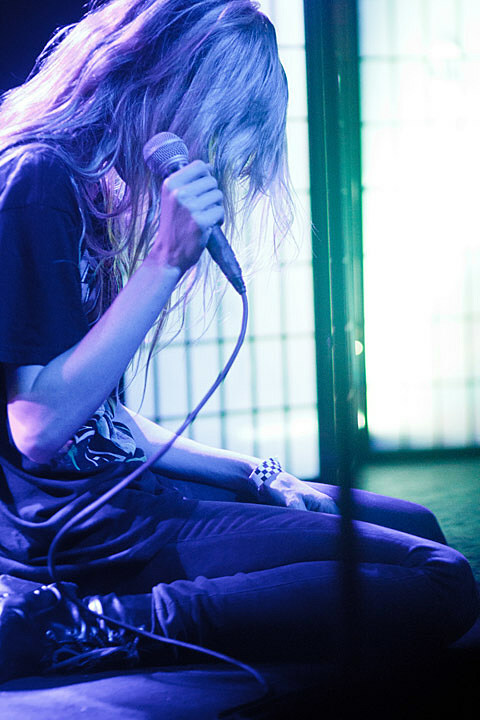 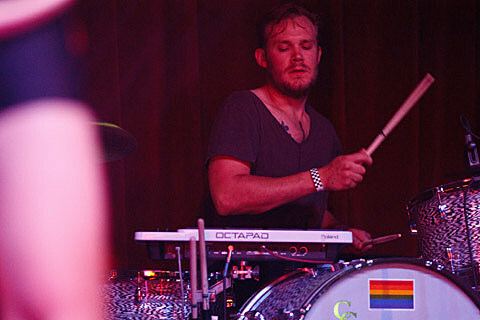 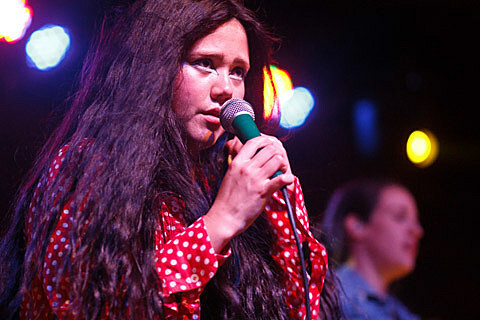 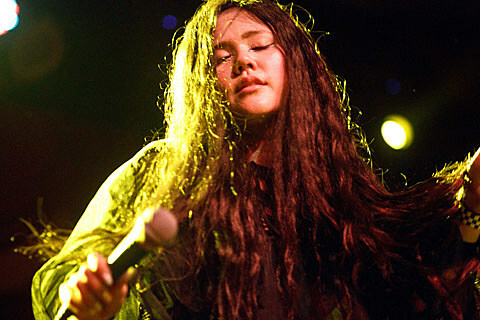 The first of those happened at Bowery Ballroom on Monday (pictures here), and last night (7/9), Lovefoxxx and co. took their show over to Brooklyn Bowl. 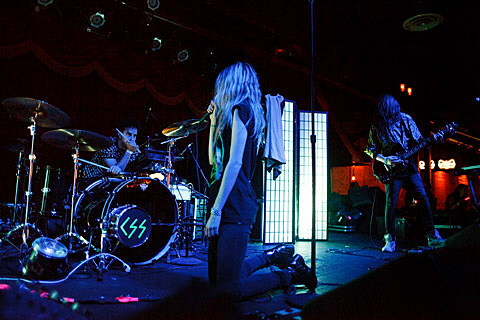 Pictures of night 2 are in this post.